Most of us in the market for a new vehicle already have one at home. 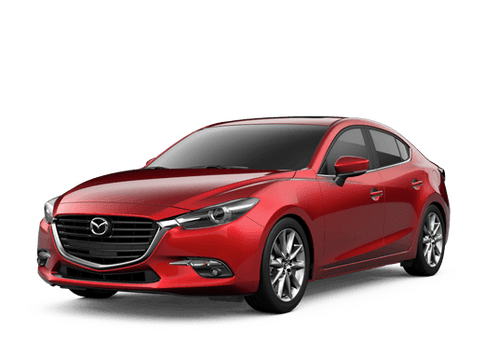 One way to get the best deal for your new vehicle is by trading in your old one. 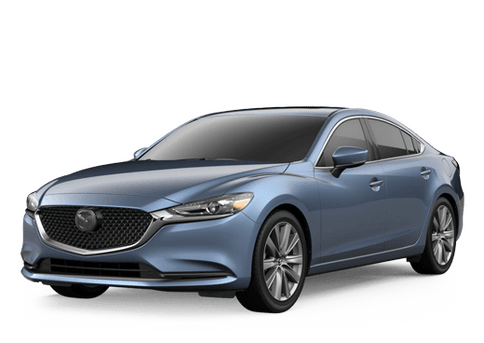 Our team here at Fenton Mazda of Amarillo provides a tool that allows you to calculate your trade value before you visit us in order to get an idea of what your current car is worth. This way you can decide what your budget is and what vehicles you’re interested in before you head to our lot.